All models feature up to 2 cu. ft. batch, 1/3 hp electric motor and and all poly drum for easy cleaning. 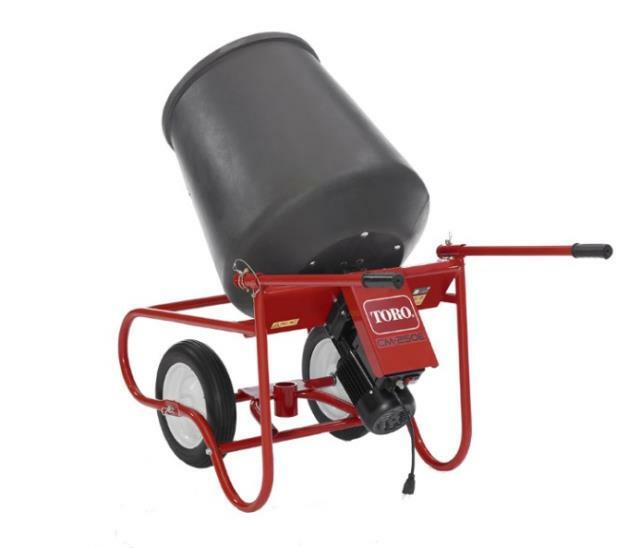 * Please call us for any questions on our concrete mixer electric rentals in Lexington KY, Richmond KY, Winchester KY, Georgetown KY, Frankfort, Mt. Sterling and Berea Kentucky.